A new decommissioning contract worth tens of millions of pounds is expected to safeguard about 150 jobs at energy service giant Wood Group. 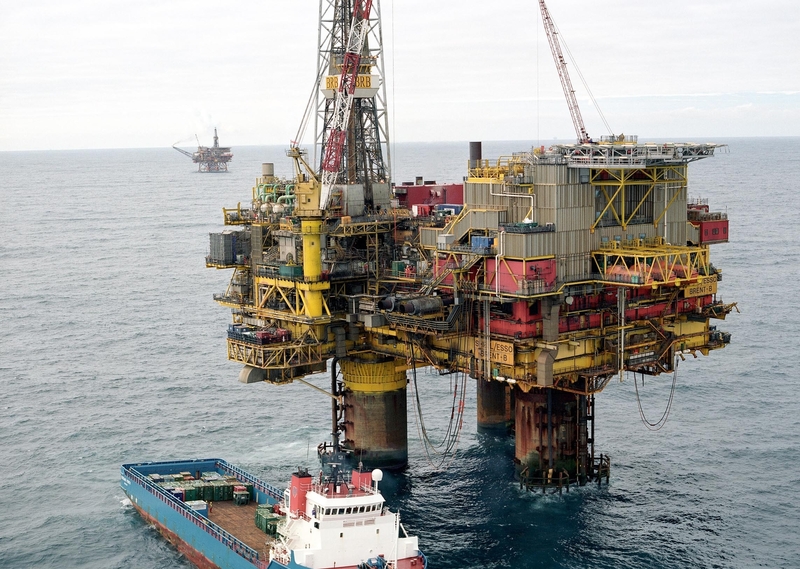 The Aberdeen company revealed yesterday it was supporting Shell in the retirement of its Brent Bravo platform in the UK North Sea. It follows Wood Group’s earlier work on the decommissioning of the Brent Delta platform. The value of the latest deal was not disclosed but industry sources said the project would be worth tens of millions. Wood Group gave no details of job implications but the Press and Journal’s sources put the number of roles safeguarded at around 150. It is believed the project will last about a year. Shell’s giant Brent Delta topside arrived in Hartlepool just over a fortnight ago after more than 40 years offshore. The huge piece of infrastructure – weighing 24,000tonnes – was delivered to demolition and marine decommissioning specialist Able UK for dismantling and recycling. Brent Bravo weighs 24,100 tonnes and it will also be taken to Able UK’s yard in Hartlepool. The timetable for its removal hinges on the Brent decommissioning programme, which recently completed public consultation and is now being considered by the Department for Business, Energy and Industrial Strategy. Wood Group, whose safeguarded jobs will help to offset expected reductions arising from its planned £2.2billion takeover of Amec Foster Wheeler, said its Brent Bravo contract was “effective immediately”. The firm will prepare the platform for single lift removal in a project involving structural strengthening and the installation of lift points, as well as modifications to allow Bravo to operate with minimum manning. 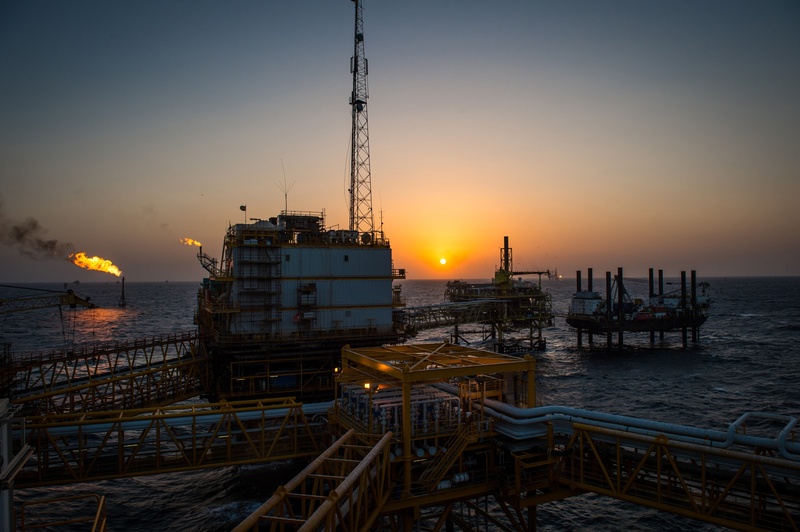 Dave Stewart, chief executive for Wood Group’s eastern region asset life cycle solutions business, said: “We have over four decades of experience supporting Shell’s Brent field. The Brent oil and gas field, lying 116 miles north-east of Shetland, is a 50/50 joint venture between Shelland Esso Exploration and Production UK. Its discovery in 1971 heralded the start of a new oil era. The field’s lifespan was originally estimated to be only 25 years. The field, whose crude became a major benchmark for commodity prices, produced around 3billion barrels of oil equivalent. At its peak in 1982 it was producing more than 500,000 barrels a day. Last year, there were an estimated 1,500 people working on Brent decommissioning project at any one time – both onshore and offshore, many of them from companies, including Wood Group, Rovop and Cutting Underwater Technologies, based in the north-east.